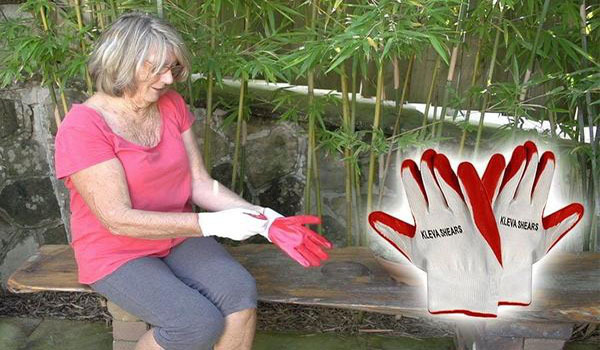 Kleva Garden Gloves are one-size fits all, puncture resistant gloves that are perfect for gardening or for general cleaning indoors and out! 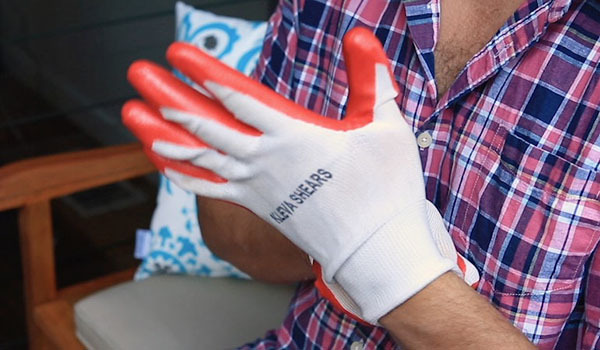 Are you sick of getting your hands covered in dirt when you garden? Introducing the Kleva Range Gardening gloves, incredibly light weight, and comfortable, the Kleva gloves have excellent grip, which makes them perfect for any gardening or cleaning duties. 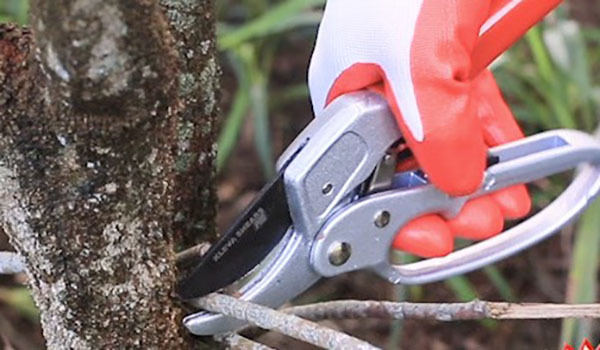 Stop struggling with splinters from pruning trees and collecting wood. Colourful and flexible, the Kleva Gardening Gloves make hard house hold chores and outdoor duties easy. So comfy, you can wear them all day! 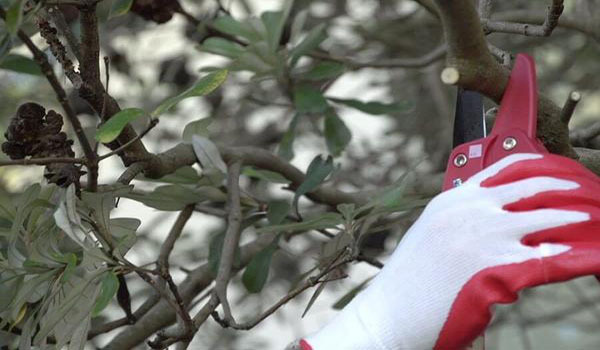 Light, flexible and comfortable to wear, the Kleva Gardening Gloves come in a snug one-size fits all design. These economic-friendly gloves are made from polyester and feature a nitrile latex coating. Nitrile is a 100% synthetic substance that doesn’t create any sort of allergic reaction on the body. 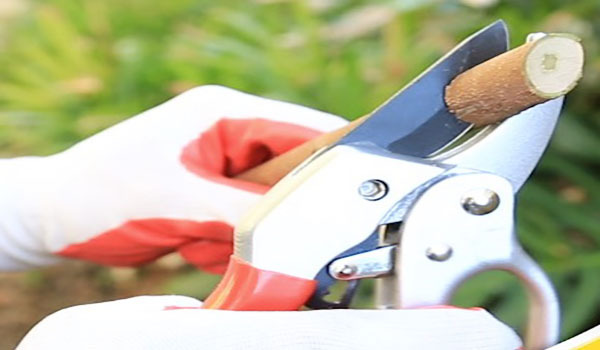 Nitrile rubber provides excellent resistance to tears and punctures, almost 3 times more than natural rubber, making them the best choice for gardening gloves. Regarding chemical resistance, Nitrile stands up well to oil, making it a great choice for handling small oily parts or metal stamping. 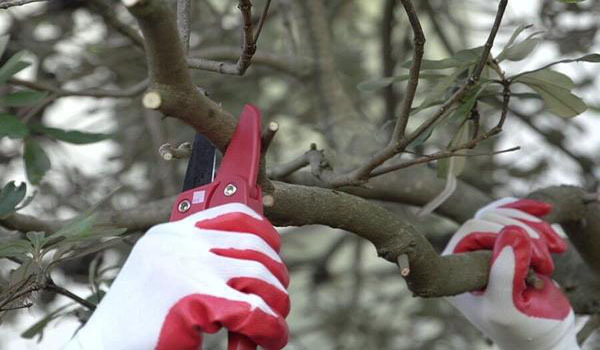 The main features of gloves with nitrile coating are good grip and dexterity, provides abrasion and a superior grip. 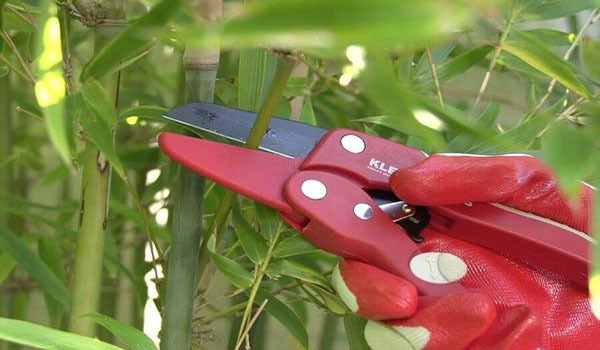 The Kleva Gardening Gloves are extremely thin and very durable, comfortable, cut and snag resistant, have great dexterity, tactility and sensitivity. They also hide oil, dirt and grime quite easily. 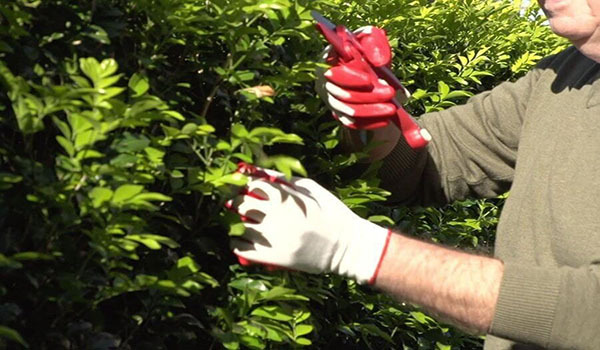 Make any job around your home easier, with the Kleva Gardening Gloves! 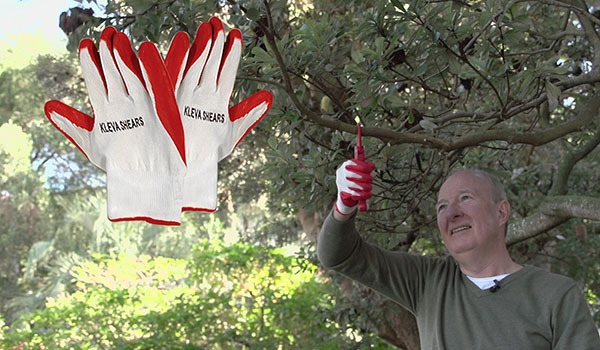 Features the colours white and red, so you will never lose them in your gardening pile. 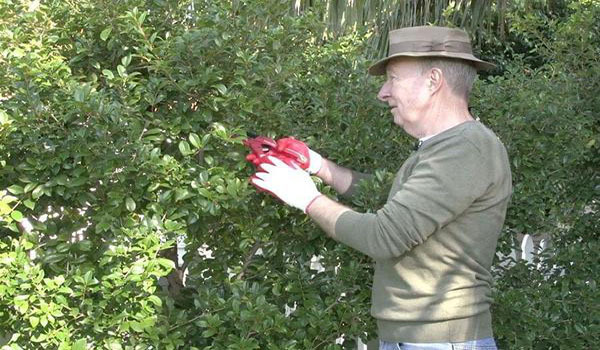 “I love these gardening gloves and they are nice and comfortable to wear. 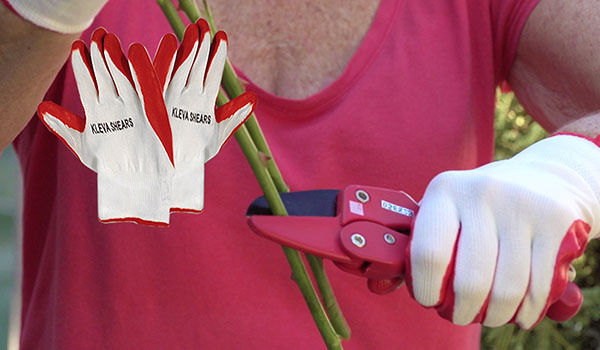 They are not too thick and cumbersome but still tough enough when pruning roses.” - Annie P.
The gloves were exceptionally comfortable to wear when gardening, and really gave you a good grip - so much so that when I was trying to open a large, heavy jar of roasted capsicum strips, I fetched the gloves so that I could maintain a sure hold on the jar with one hand and almost "stick" to the lid with the other - opened the jar without a problem! So now one pair is in the shed for garden and DIY use and the other is in the kitchen to open awkward/heavy jars!